It’s summertime and there’s no better vacation than taking a trip up north to Alaska to play in the snow. I had no idea that I’d meet a little white fox that would immediately save me from a polar bear, obviously known by all as the furry demons of the tundra. Together, we brave a powerful blizzard, deal with some buttheads in the underground and learn a little bit about how to use a bola to hit anything (or anyone) we don’t immediately understand. Now that’s what I call educational! 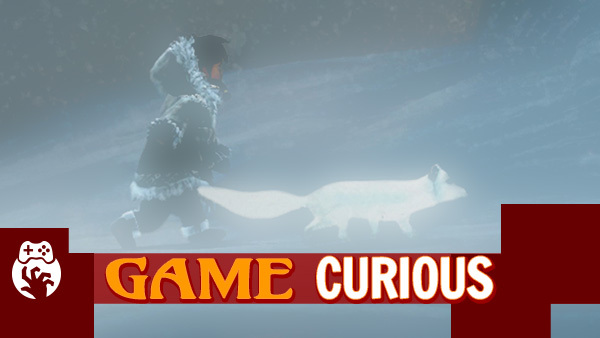 Never Alone (Kisima Ingitchuna) was released on November 18, 2014 and is available on PC, PS4, Wii U, and Xbox One.